Why is a poor performer getting paid more than me? When employees don’t know how their pay compares to their peers’, they’re more likely to feel underpaid and maybe even discriminated against. In fact, ask yourself this question -- Do you want to work at a place that tolerates the idea that you feel underpaid or discriminated against? 1. 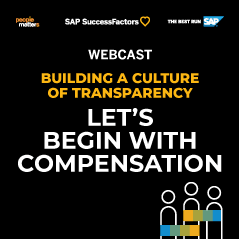 Why an organization needs a transparent compensation system? 2. 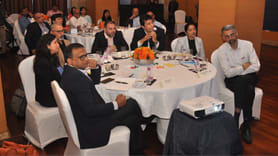 How can an organization become more transparent about their employee pay and pay decisions?